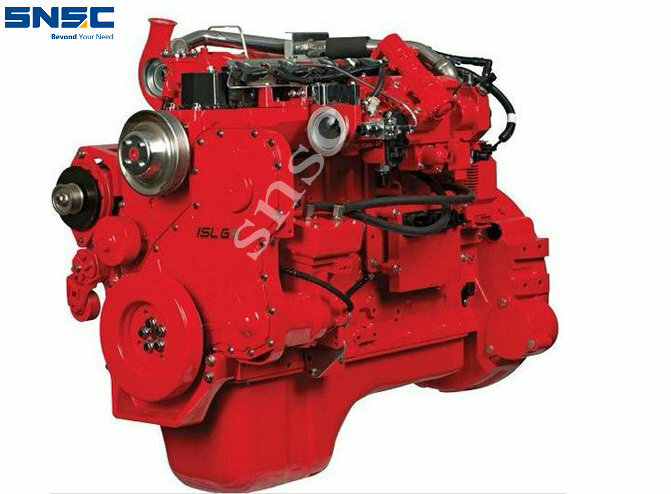 Product categories of Cummins 6BT/6CT/NT855 Parts, we are specialized manufacturers from China, Cummins Engine Parts, Cummins Spare Engine Parts suppliers/factory, wholesale high-quality products of Bosch Injector R & D and manufacturing, we have the perfect after-sales service and technical support. Look forward to your cooperation! Cummins Inc. (NYSE: CMI) was founded in 1919 and is headquartered in Columbus, Indiana. Divided into China in Chongqing Cummins, Beijing Cummins, Cummins Dongfeng, Xi'an Cummins.